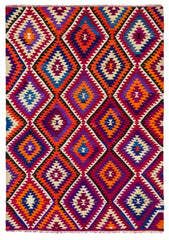 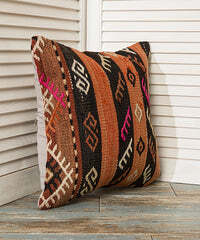 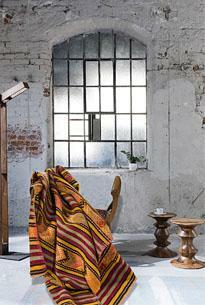 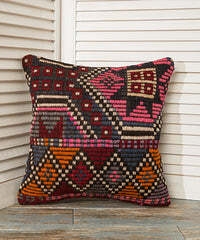 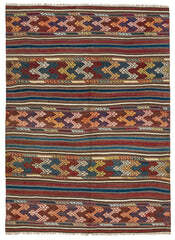 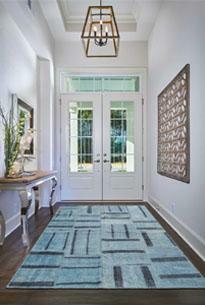 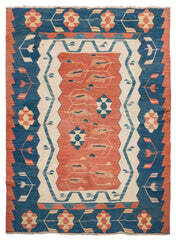 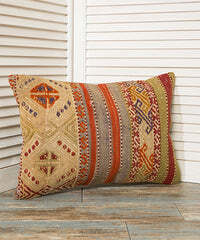 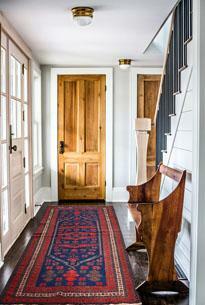 This Special Handwoven Rug' origin is Taspinar. 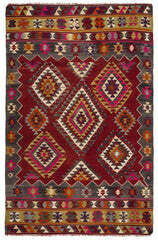 Taspinar is a place in city called Nigde, in central Anatolia in Turkey. 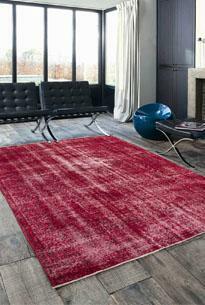 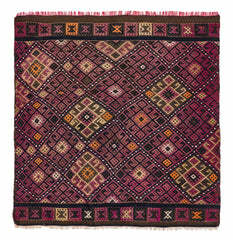 This area rug is hand-knotted with beige, red and brown colors. 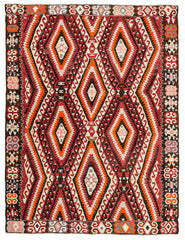 Soft color combination and beautiful patterns make this rug valuable and beautiful for home decoration.